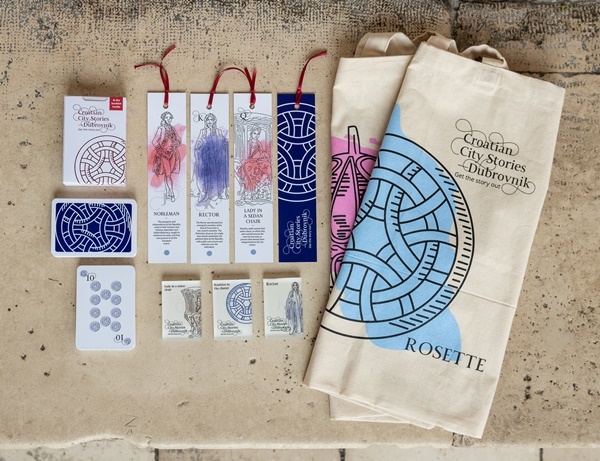 If you are looking for authentic souvenir that will remind you of Dubrovnik you should choose the one from the collection of Croatian City Stories - Dubrovnik. This is an interdisciplinary project offering a fresh and interesting view of an Dubrovnik history. 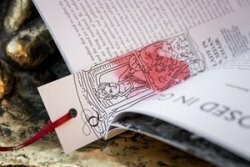 A distinctive local souvenir resulting from long research and planning offers an unconventional summary of facts about the Republic Ragusa and the city of Dubrovnik. In this souvenir collection you will find practical tote bags which can be useful in everyday life, bookmarks and magnets - all with traditional motifs from Dubrovnik history. 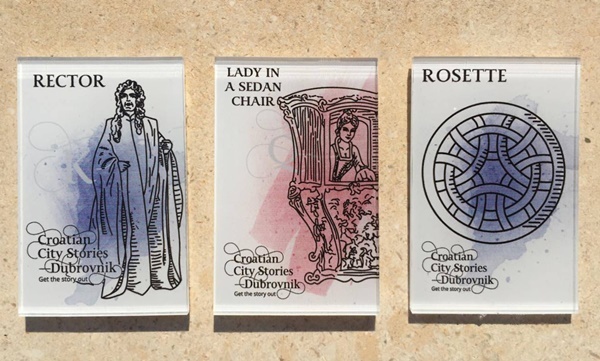 You can also choose illustrated playing cards with booklet containing interesting facts about Dubrovnik history and culture. 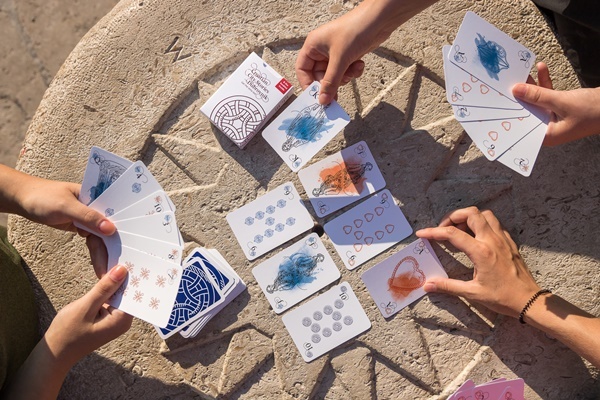 The well-known figures and motifs of the history of Dubrovnik have thus replaced the standard face cards and suits of traditional (French) playing cards: The Rector has substituted the King, the Lady in a sedan chair replaced the Queen and the Nobleman represents a Jack. Instead of the spades, clubs, hearts and diamonds, there are the details of Dubrovnik architecture and jewellery: Peruzina necklace beads (Motif 1), Peruzina necklace beads (Motif 2), Heart-shaped pendant, Dominican Monastery rosettes. These one of its kind souvenirs can be bought from 'Life according to Kawa' souvenir shop (Hvarska 2), Art Gallery Dubrovnik (Frana Supila 23), "Sloboda" Cinema (Luža 1 - Stradun), Museum House of Marin Drzic (Široka ulica 7), duty free shop at Dubrovnik airport. Souvenirs from this collections can be also bought online through Bonsenjo web site.